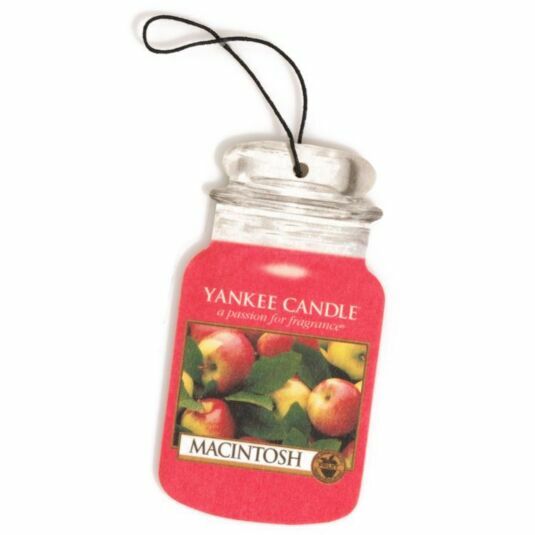 Bring some warming beauty to your car with this fragrant air freshener from Yankee Candle. This fragrance is so vividly real you can almost taste the unmistakable crunch of sweet apple. This car jar fragrance will be at its best for up to a month and is perfect for hanging from the rear view mirror, ensuring your car smells great on the inside. A fun and inexpensive gift for anyone who drives.